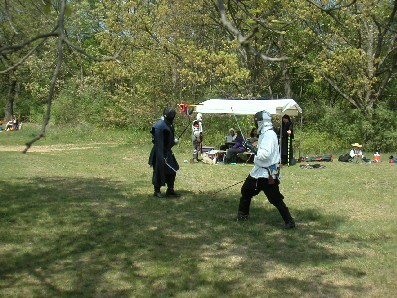 At many venues, we have had Adult fencing or rapier demonstrated. 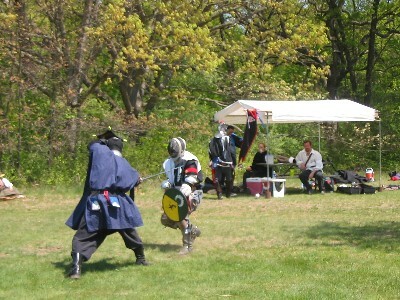 At most SCA events, fencing for both youth and adults is available for you to test your skill against the other fencers of the realm. A new style starting to take hold for adults is Cut and Thrust. 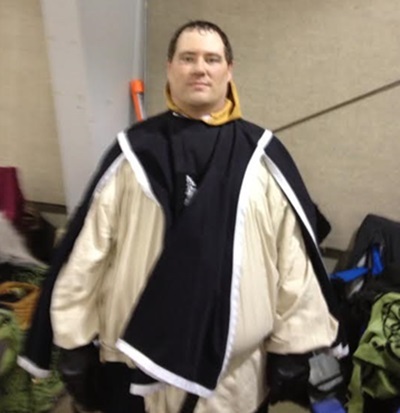 The regulations for equipment may vary from Kingdom to Kingdom,. However, the one rule that is always applied - Safety First!